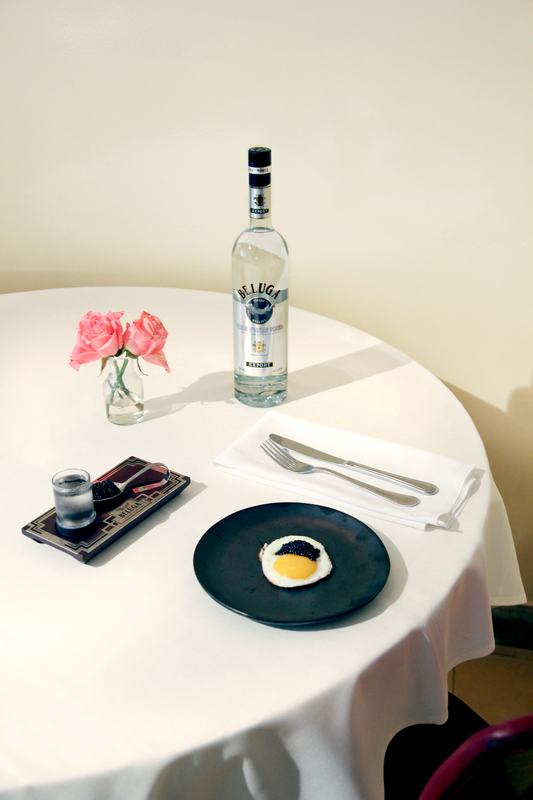 We were asked to create an activity that will feature the vodka’s noble character and link it to restaurants and foodies. 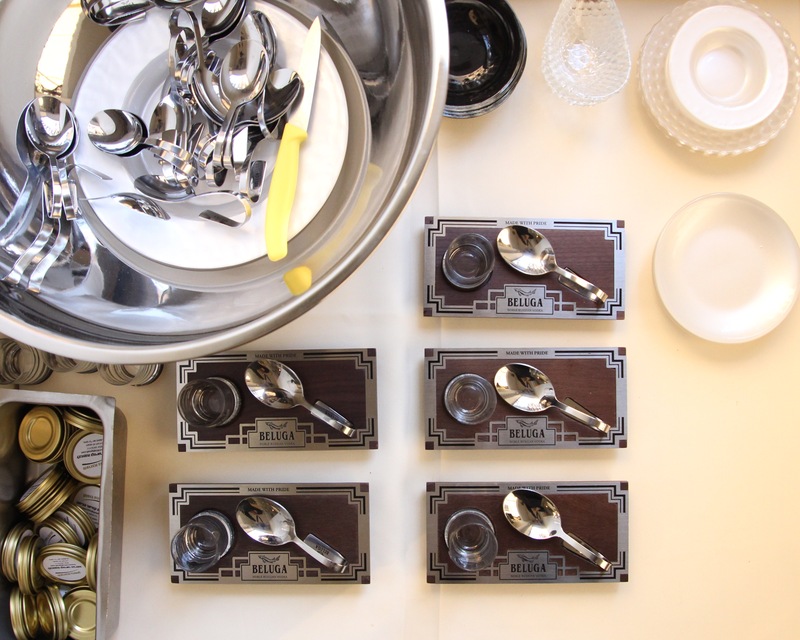 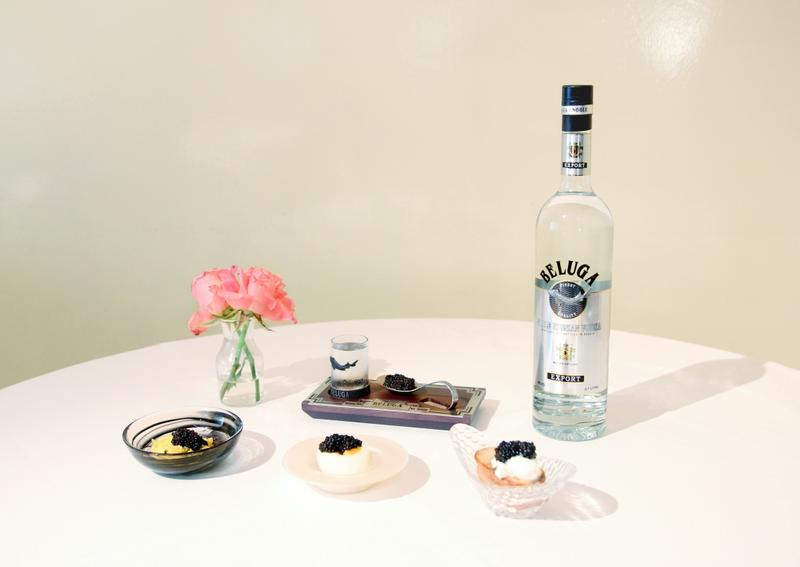 We created Beluga Caviar Bar – a pop up bar that will open tonight at Cantina restaurant, and will operate for a month. 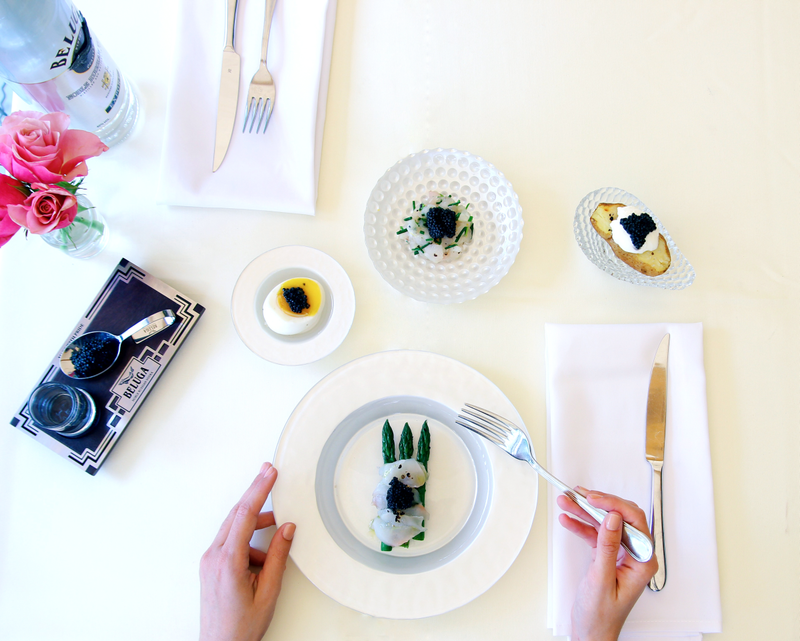 Cantina’s Beluga bar will offer a special menu of caviar dishes served with shots of frozen Beluga, and will run daily from noon to night.